SKU: TrinityQuickChange Categories: Bottomline ASAs, Tank Accessories Brands: Trinity. Use as a spare CO2 source for your tactical vest or harness on the field. Run out of air? 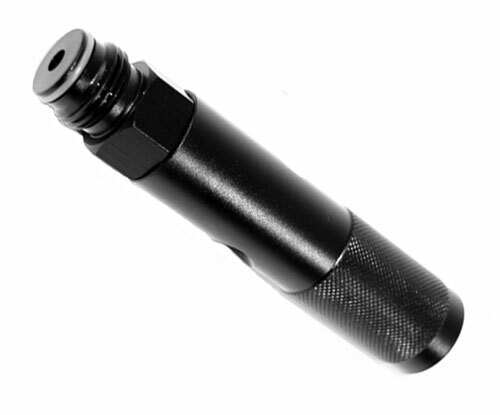 Screw in a quick change adapter loaded with a 12 gram CO2 cartridge and get another 15-20 shots to get you through.